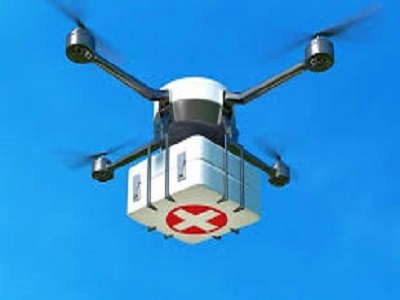 Medical drones are seen as the future in the health sector. This is why Ghana is working on facilities that will make this possible. 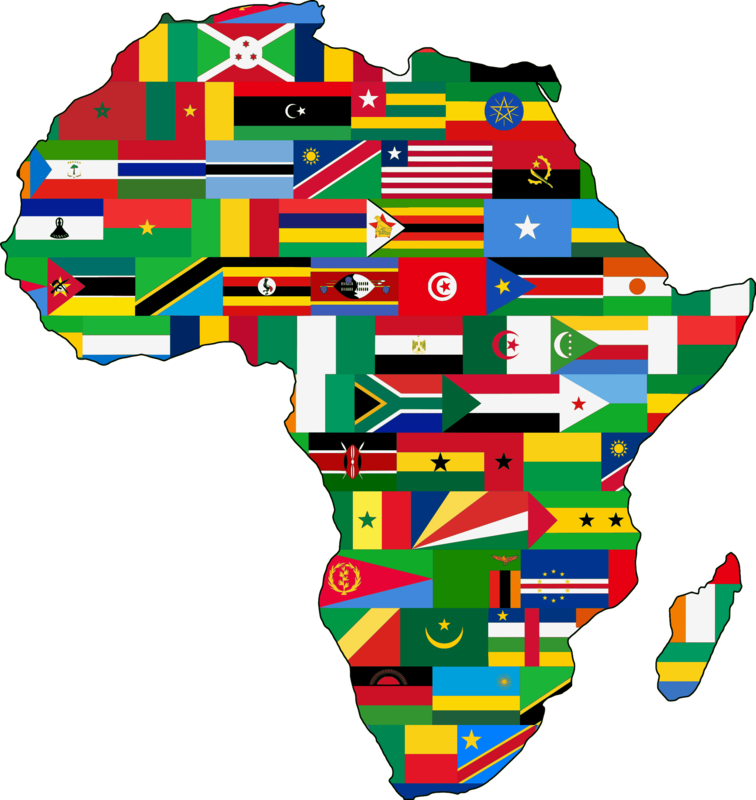 The construction of the medical drone port facility which is already underway will be the biggest in Africa. It will also be just five(5) kilometres from Suhum in Ghana’s Eastern Region. The project which are four in number will help provide Medical services to most areas in the nation. These areas include Afram Plains, the Volta Region, parts of Greater Accra and the Ashanti regions. The drones will fly at a speed of 150 kilometers per hour. 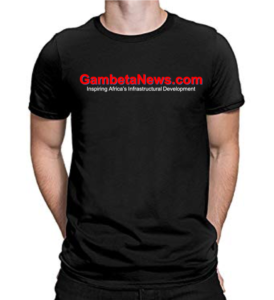 It will also fly faster based on the direction of the wind, due to the nature of the topography of Ghana. 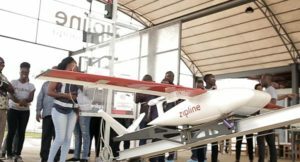 Rwanda is already using the medical drones to grow their healthcare sector. This new technology is transforming the sector and further creating more pathway for investment their the nation. Ghana’s Parliament agreed the drone deal in December last year. This has paved way for Ghana Health Service (GHS) to now deliver blood and essential medicines across the country, especially to rural communities. 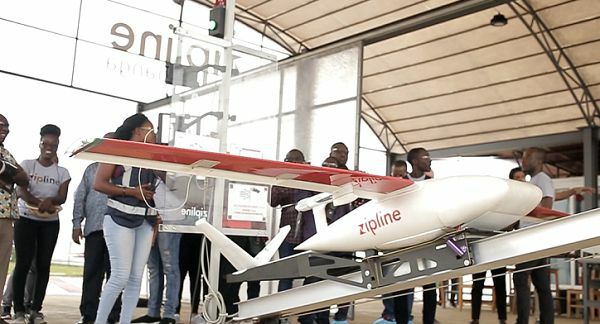 Zipline, is a small GPS-guided fixed-wing-style airplane. It is capable of cruising at 80 miles per hour and have also proved its worth in Rwanda. The medical drone service takes text or WhatsApp orders from doctors in remote areas and loads up the drones. It will then be launched into flight from a metal rail at its central base. It flies at an altitude of 500 feet before descending to around 20 feet to release its package attached to a parachute that floats to pinpoint delivery sites.